It’s Saturday morning at the Westin hotel in Dallas Texas. Energetic professionals are flocking to the fourth floor to attend The FIRE Summit (FINANCIAL INDEPENDENCE RETIRE EARLY) hosted by Think Multifamily. If you had accidentally stumbled into this conference, you would look around and immediately conclude that everyone knows each other. It’s 7:30 AM and chatter is bouncing off the walls. Smiles and handshakes are within every square foot. The excitement is contagious! “This must be a giant family reunion or a large corporate party,” you’d say to yourself. But you’d be surprised to learn that this group, which prides itself on doing business with integrity and treating their members like family, is comprised of people from all walks of life and all over the world (as far as Israel) who have tapped into financial freedom by leaning on one another. 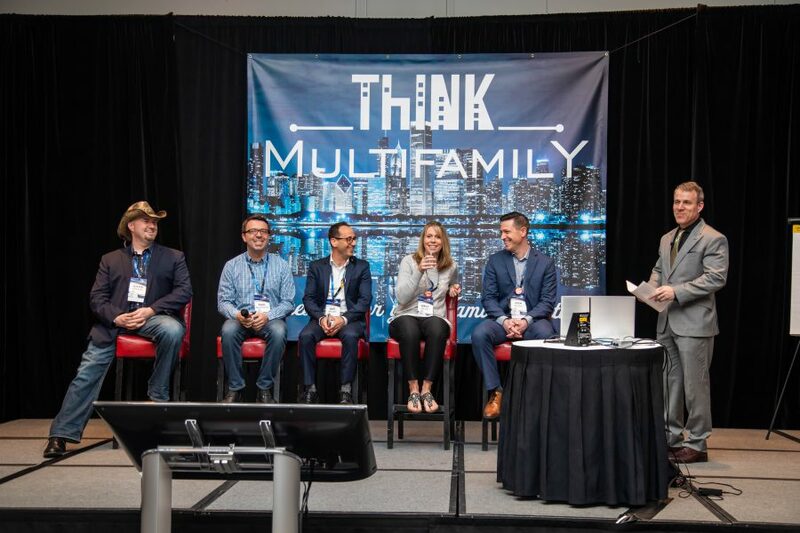 Financial Freedom in the Next 3 Years is one of Think Multifamily’s philosophies and their FIRE Summit, a twice a year event, revolves around helping individuals achieve that through multifamily real estate investments. While they’re not the only firm finding success through group purchasing of 100+ unit apartment buildings, the word is, they are the most authentic and available in the biz. 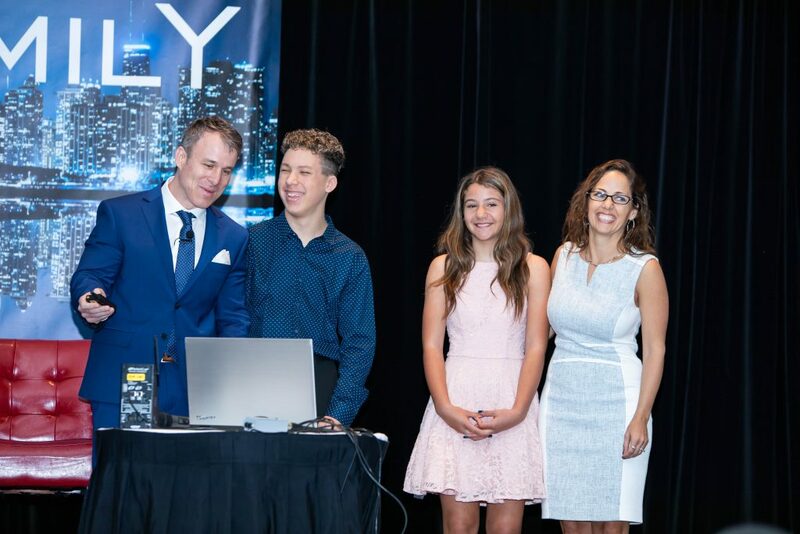 Ask founder Mark Kenney what makes Think Multifamily different and he’ll simply say, “We’re obsessed with your results.” Co-founder and wife, Tamiel Kenney further explains how the couple truly believes helping others is vital to their own success. As experts, and now industry leaders, Mark and Tamiel admit they made a lot of mistakes in the beginning. Without a group like the one they’ve established, they had to live and learn from their choices and challenges. Today, they want to help others go bigger faster by avoiding the pitfalls that so many without support fall into. This FIRE Summit drew over 200 attendees as well as a dozen guest speakers and subject matter experts. Topics like, “14 Steps to Apartment Investing” and “The Ins and Outs of Multifamily Financing” give you an idea of how comprehensive the education provided is. In short, anyone who wants to get into or grow in multifamily investing had a place at this conference and would be justified in reserving a seat at the next one. Mark and Tamiel promote multifamily investing as the fastest way to achieve your goals no matter what they are. 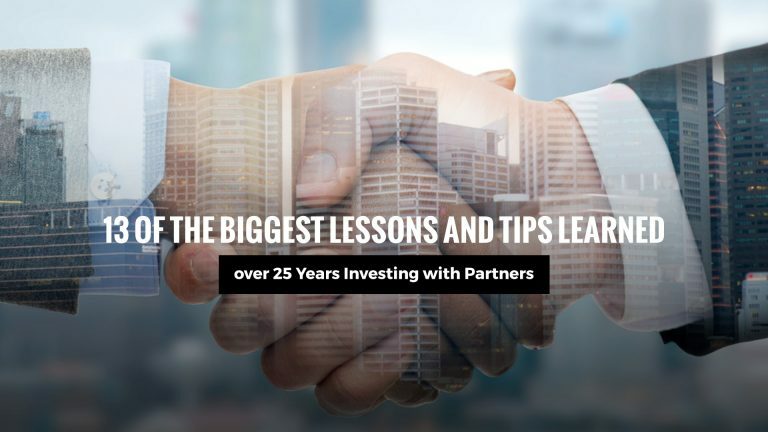 They foster a family environment for their investors where personal attention is paid, knowledge and assistance are readily available, and everyone’s progress is nurtured and celebrated. 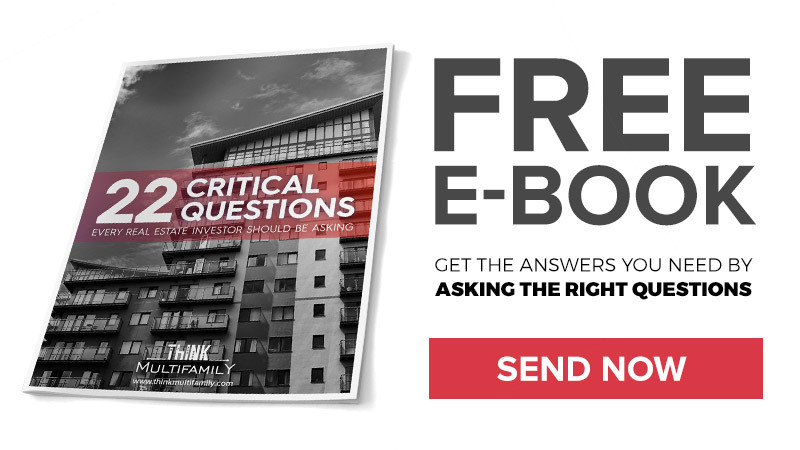 There’s no lack of proof that Think Multifamily is changing lives. 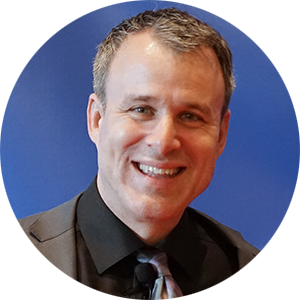 During Mark’s FIRE Summit presentations, he’d frequently reference one-on-one coaching students and how they’re now living their dreams.Mark cited many examples including a 27 year old who completed 4 deals and made over $100,000 within his very first year, which allowed him to quit his job. Mark beams with pride at the students during these shout outs as if witnessing and reciting his own children’s successes. Transparency is a recurring theme amongst the group and its leaders. The information revealed in FIRE Summit teachings is abundant and invaluable. 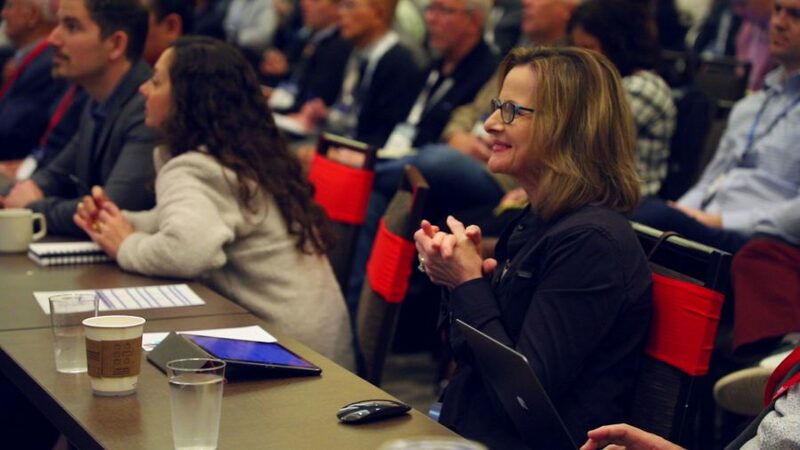 Unlike typical training seminars, FIRE Summit hosts address and encourage audience questions throughout the event. Case studies were broken down and properties were analyzed. Additionally, FIRE Summiteers heard from actual Think Multifamily investors and students as they discussed, in detail, real deals and profits. Only after being completely open and honest about their business model and the state of the group’s current investments, does Think Multifamily invite and welcome new members to join. What’s next for the dynamic duo and their family of investors? Aside from total devotion to their members, Think Multifamily is preparing for their fall FIRE Summit where they expect to report more wins from the group. 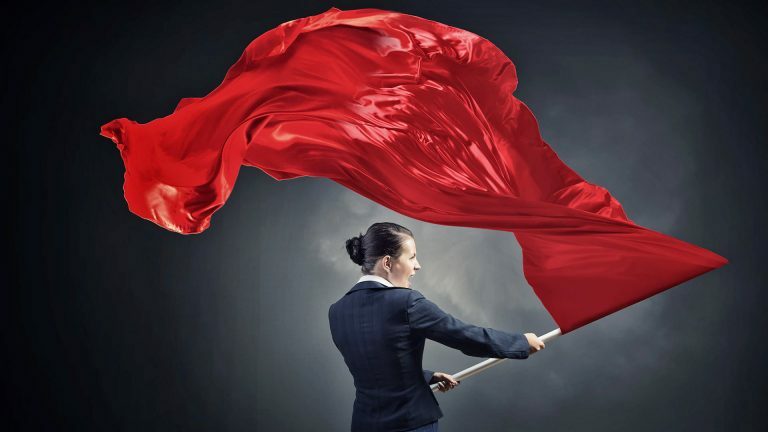 In fact, in the first quarter of 2019, their group closed on 6 deals and over 1000 units. 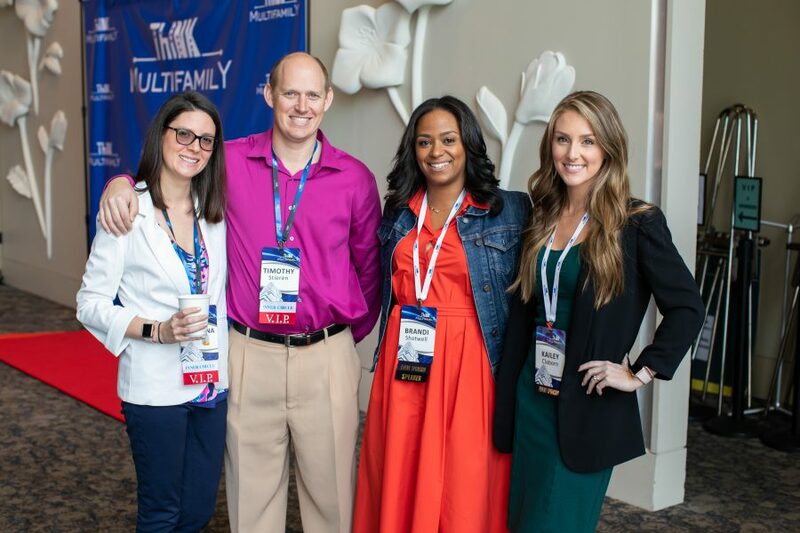 Make sure to get connected with Think Multifamily to receive information, resources and updates regarding future events and how to get involved. If you’re ready to change your life and secure your future through multifamily investments, contact Think Multifamily. Want to learn more about Apartment Investing in a fun environment where you will feel welcome the moment you step in the door? Check out our next FIRE SUMMIT Conference HERE!